Helping those in need. 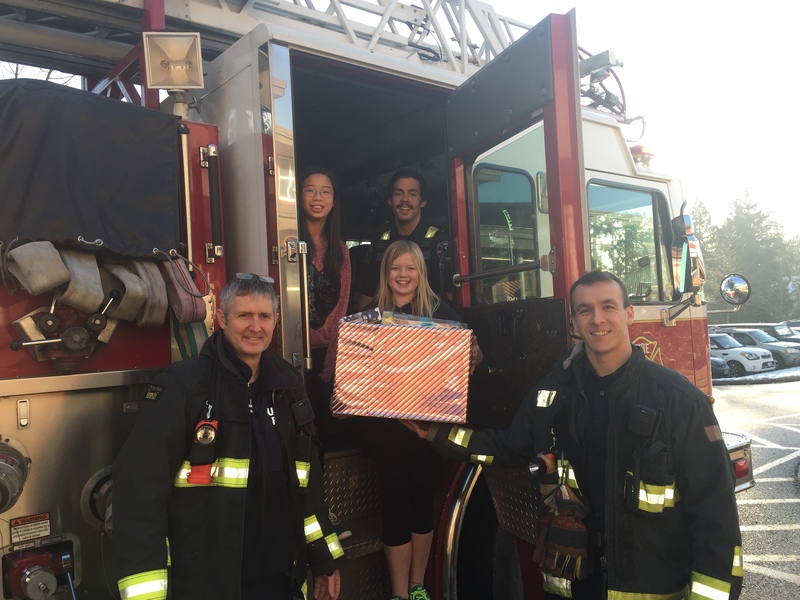 Firefighters collect toys from our toy drive. 1. As most people know by now, we recently concluded our first ever 30-Hour Famine, an event in which our grade seven students raised over $5600 for charity. You can read more about this event below. 2. 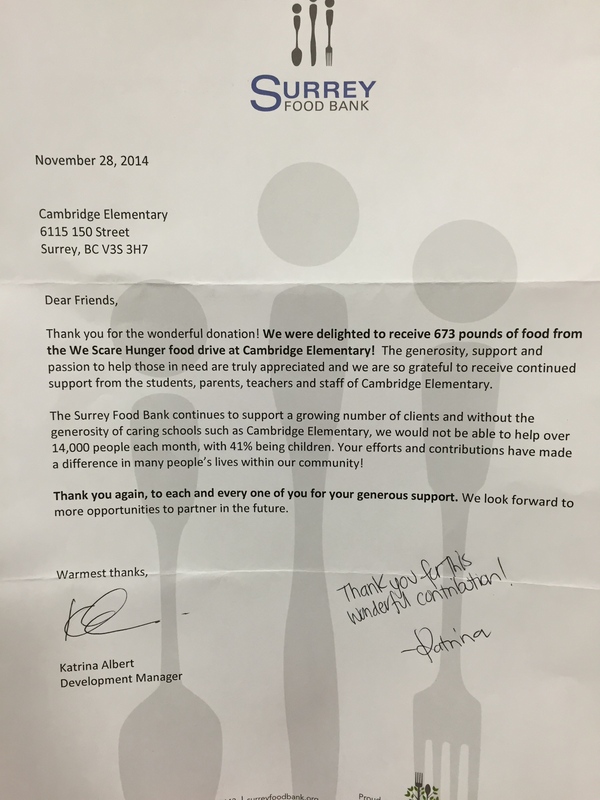 We received a letter from the Surrey Food Bank thanking us for the 673 pounds of food we donated. 3. Our Pyjama and Toy Drive wrapped up and the number of items donated was incredible. What a great feeling it was passing on all those toys to Firefighters who visited us earlier this week! “I am new to Cambridge Elementary and it has been wonderful getting to know the community. One way I’ve done this is by doing crossing duty before and after school. One day after school, a couple of grade 7 boys caught my attention. They were playing their saxophones on the sidewalk. I jokingly went over and suggested that they play at the corner and open their instrument cases so people would toss money in. I had some change in my pocket and told them that I would get them started. I tossed the money in their case. They were thrilled. I started to share the news with staff and soon, others were tossing money into the cases on their way out of the building. Here’s the awesomeness…parents started to donate…and they started tweeting about the boys. The boys decided that it would be best for the money to go to a good cause. They chose the Surrey Food Bank. Each day after playing, they take the money to the office where it is being kept. About 2 weeks ago, the mother of a fellow student passed away after a battle with breast cancer. One boy in particular was devastated. He asked if he could change his mind and collect the money for Cancer research. It was his way of feeling that he could do something about the situation. The coins turned to $5 bills and today I saw a $20 bill. They are so empowered. And the music? These are typical beginning Grade 7 band students. Sure, they started with the typical “Hot-Crossed Buns”, but even though they can’t read music yet, they have figured out how to play “Amazing Grace”, Wham’s “Careless Whisper” and an assortment of Christmas tunes. They are now working on Sting’s “Fields of Gold” which was played at the memorial service of the mom who passed away. 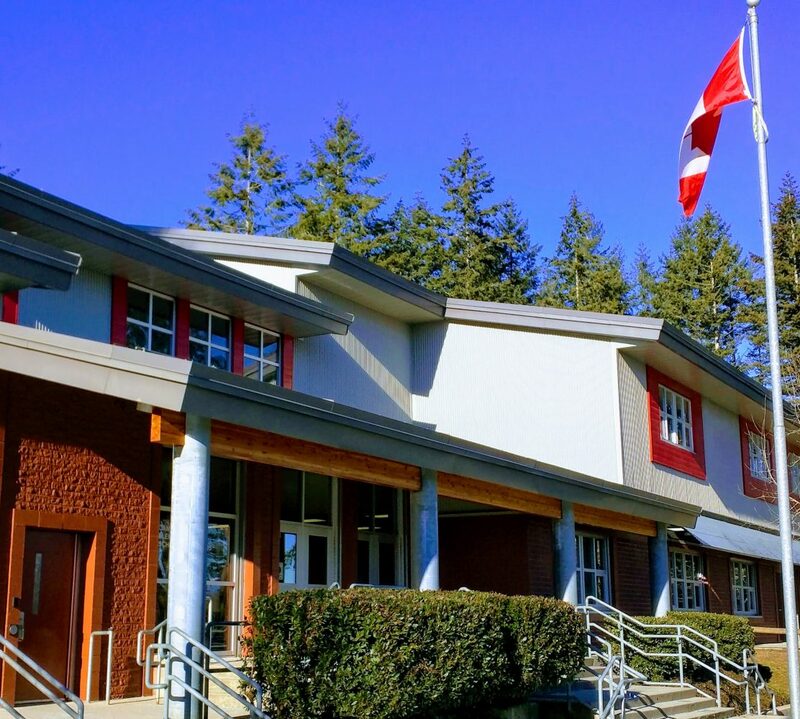 It’s beginning to sound a lot like Christmas at Cambridge Elementary in Surrey. 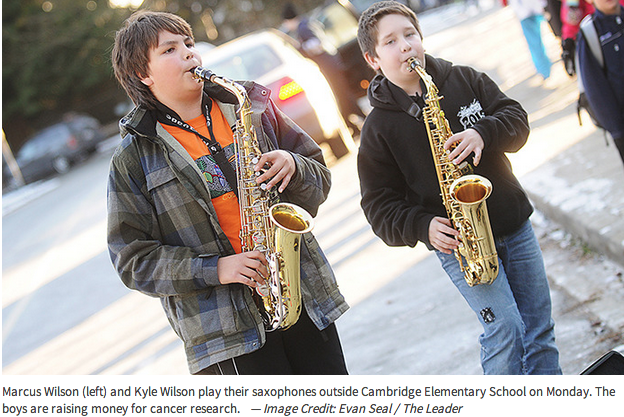 Jingle Bells and Jolly Old Saint Nicholas could be heard outside the school Monday as two Grade 7 boys played their saxophones to raise money for cancer research after a classmate’s mother recently passed away from the disease. When Principal Antonio Vendramin heard Kyle Wilson, 12, and Marcus Wilson, 12, playing their instruments a couple months ago, he suggested they open their cases to earn some extra money. He threw in a few coins and mentioned to staff they should as well. The boys decided to play in front of the school after classes and donate the money to the Surrey Food Bank. After a recent tragedy, the boys thought it would be better to switch charities. “A couple weeks ago our friend’s mom passed away from cancer and I said ‘why don’t we donate the money to cancer research instead?’ ” Kyle said. 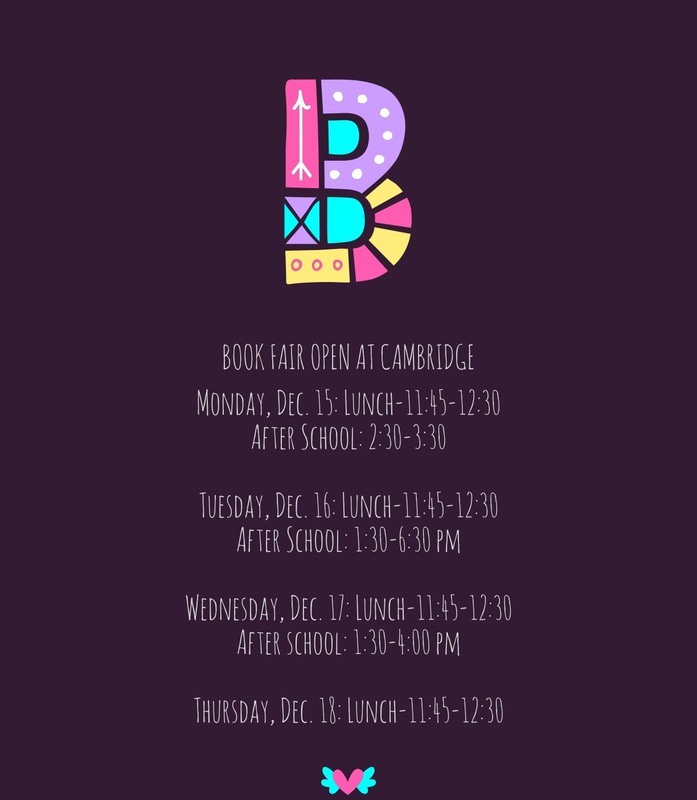 There is much to be thankful for and proud about and I consider myself fortunate to part of the Cambridge community. Thank you all for being so AWESOME! Our 30-Hour Famine was a HUGE success for more than one reason. Of course, our primary goal was to raise as much money as possible for our three charities: KIVA, BC Cancer Foundation, and Make-A-Wish Foundation. At latest count, we had raised $5600! Goal accomplished! We also wanted students to be challenged and to persevere. Though they started to feel the effects of the lack of food and sleep, there were no complaints. Our students can be very proud of their accomplishments and how they managed themselves. Goal accomplished! Special thanks to our teachers, Ms. Lim, Ms. Minhas, and Ms. Vogstad for not only doing the Famine, but dedicating their personal time to stay the night. We also could not have gone without the special support of our parents, some of whom helped supervise throughout the night. Thank you!